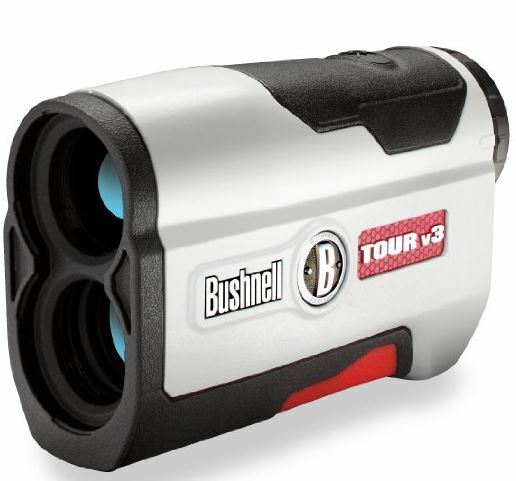 Amazon has a good deal on the Bushnell Tour V3 Rangefinder today. It is at least $50 cheaper than any place I’ve seen recently, and $100 off the list. I am normally a GPS kind of guy, but I keep a laser rangefinder handy for courses that — for one reason or another — are not in the catalog. For example, this past summer, I played The Loop at Forest Dunes. It’s too new to be on the GPS — and I even wonder how, with the reversible design, the GPS would be able to figure it out in the first place.